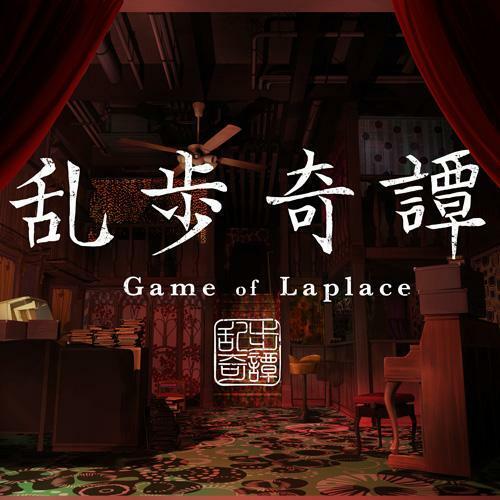 Rampo Kitan: Game of Laplace (乱歩奇譚 Game of Laplace), is a story inspired by the late Japanese mystery writer Tarou Hirai, who wrote under his pseudonym – Edogawa Ranpo. This anime will begin on 2nd July, 2015. Rampo Kitan: Game of Laplace revolves around several murder cases which are so complicated, that the very best detective in the country must come to save the day. His name is Akechi and he is as genius in uncovering the truth as genius goes. When he arrives at this Japanese middle school, however, he comes to know that truth is not always as real, physical nor it is honest in its path as many often think. As he tries to solve the murder cases, he is joined by the young Kobayashi, a student at the very same school he is investigating. With time, Kobayashi becomes Akechi’s assistant. 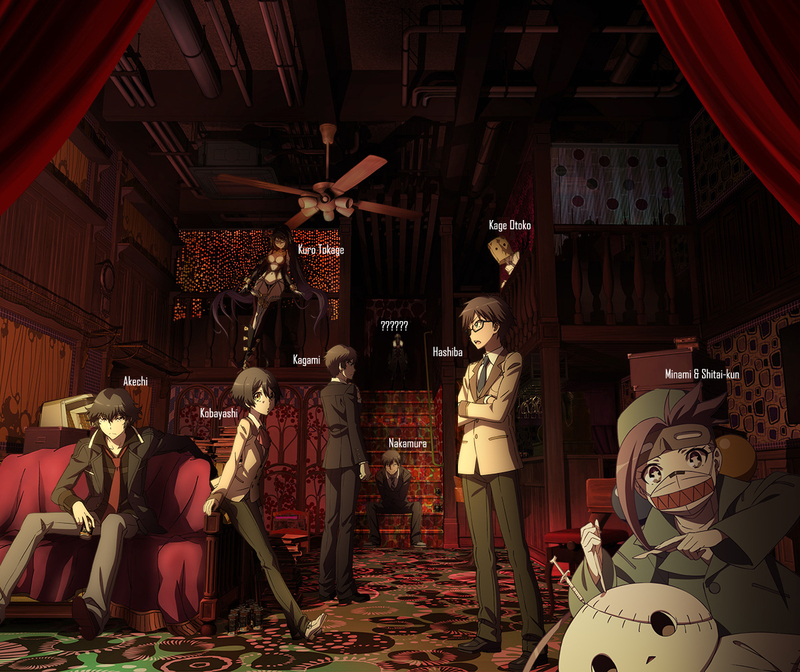 The characters of Rampo Kitan: Game of Laplace including a mystery one. Kobayashi is an apathetic young boy who is detached from all others but his best friend Hashiba. Akechi is a devoted young detective whom other call a genius and his statistics prove this claim. He has a light addiction to canned coffee. Hashiba is Kobayashi’s only friend and the class president. He is an active member of the community. Nakamura is a veteran in the police force in the Tokyo Metropolitan area. He is a supervisor to many cases, including some of Akechi’s. Another investigator in the Tokyo Metropolitan Police Department, Shinjuku office. He is a person with strong sense of rightfulness and takes everything seriously. A little crazy, a bit sadistic… She loves her Shitai-kun and many other things. Shitai-kun is… Well, you see what it is. And this character, whose names translate as Corpse-kun, goes together with Minami. The one whose true face becomes a mystery to all. Kuro is a criminal, a bandit who is being held in the Shinjuku wards (solitary confinement). The show is directed by Seiji Kishi, the maker of Angel Beats!, Ansatsu Kyoushitsu (Assassination Classroom), Kamisama Dolls and many more. Character design is by Kazuaki Morita whose previous works are Ansatsu Kyoushitsu (Assassination Classroom), Fate/Prototype, Kamisama Dolls, Nyan Koi! and more. Makoto Uezu (Ansatsu Kyoushitsu, Danganronpa, School Days) is writing the script for the show. OP is “Speed to Masatsu (スピードと摩擦)” by amazarashi and the ED is “Mikazuki (ミカヅキ)” by Sayuri (さユり). Rampo Kitan Game of Laplace is just one of the 2015 summer anime season. Check out more in the Guide. Very interesting I like it so far.. I think it is safe to assume these were handpicked.